While clothes dryers have rarely been lumped in with the noisier household appliances, many of today’s conscientious homeowners are looking for clothes dryers that can quickly and efficiently dry clothes without creating a lot of sound. Thanks to breakthroughs in tumbling and heating technology, some of the tumble dryers available on the market today work with remarkable quietness. When choosing the right tumble dryer for you, the first thing to consider is whether or not the dryer will be used as a permanent addition to your home. Many of today’s quietest dryer models are smaller than average, designed to offer portable drying wherever you need it most. While a compact and lightweight design is great for portability, a larger, installed model might be more appropriate for permanent installation and regular drying of large amounts of clothing. Traditionally, dryers occupied a space next to the clothes washer and required a full installation, including dedicated ventilation. Many of today’s quiestest dryer models feature a design that requires no dedicated ventilation as well as being wired to be used with a standard 110-volt outlet. If you’re looking for portability and flexibility for drying clothes in an RV, small apartment, or a variety of locations, consider a quiet dryer that can be used interchangeably in different environments. Depending on your needs and the current condition of your clothes washer, you may be able to benefit by buying an advanced washer and dryer combo appliance. Today’s leading washer and dryer combinations allow for the one-touch operation of both washing and cleaning clothes without having to transfer loads between machines. The latest breakthroughs in washer/dryer combos allow these versatile machines to both clean and dry clothes with a minimum of energy use and noise. Far more sophisticated than a stove, today’s gas-powered dryers take advantage of a natural gas connection to produce a steady stream of hot, dry air that rapidly removes moistures from clothing. 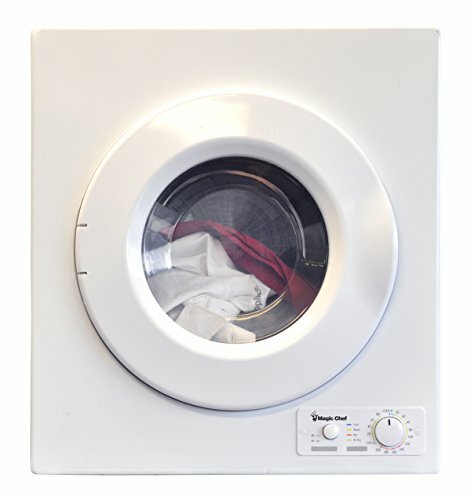 In cases where a natural gas connection is not available or feasible, electric-powered dryers can quickly and efficiently dry clothes as well. Be sure to review the different dry cycles and their energy use before buying an electric clothes dryer, and always verify Energy Star and other ratings from independent agencies and organizations. Using an innovative design, the Panda is the ideal clothes dryer for small apartments, condominiums, and anywhere that space is at a premium. 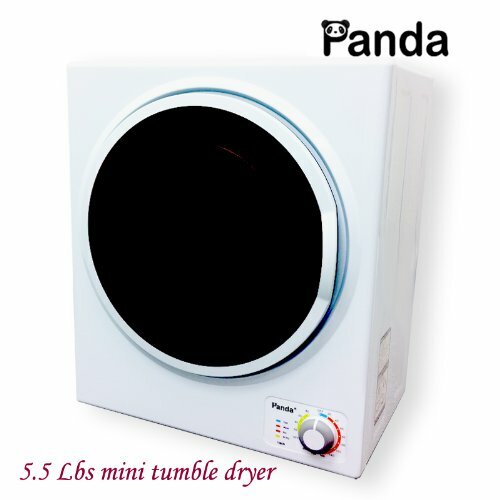 Able to dry up to 6.6 pounds of clothes in its generous 1.5 cubic feet interior, the Panda is designed to be easily transported anywhere that you need to quickly and efficiently dry clothes. The Panda has a number of different settings for greater drying efficiency, and is designed to be used with your favorite fabric softener or dryer sheets. The Panda weighs 41.9 pounds empty, and can be wall-mounted or used indoors without dedicated ventilation. Perfect for campers, RVs, small apartments, or anyone on the go, the Laundry Alternative features a compact, lightweight design perfect for storing and using the appliance on a countertop. 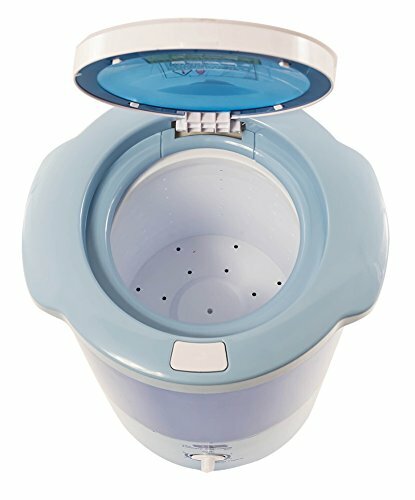 No special connections are required to use the Laundry Alternative, simply put in your clothes and let the powerful spin up to 1750 RPM in order to quickly and safely dry your clothes. When empty, the Laundry Alternative weighs just 15 pounds and can dry up to 2.2 pounds of wet clothes in just three minutes. The Sonya Portable is ideal for students, small apartments, RVs, and anywhere that you need quick and efficient drying on the go. 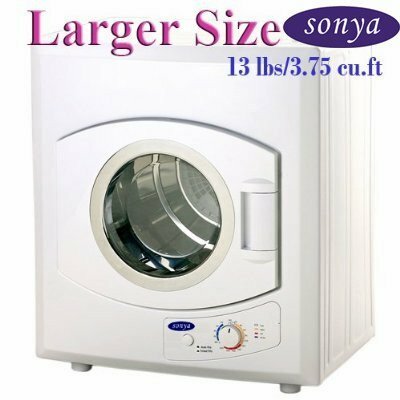 Able to dry up to 13 pounds of clothes measuring up to 3.75 cubic feet in volume, the Sonya Portable is perfect for quickly drying smaller loads. Weighing just 54 pounds, the Sonya Portable is compact enough to move around the house while the 1500-Watt motor is powerful enough to easily dry a full load without creating a lot of noise. 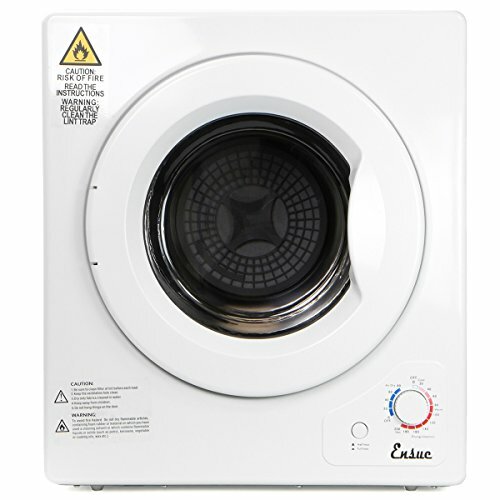 The Haier HPL141E is a powerful full-size dryer able to quickly dry up to 6.5 cubic feet of wet clothes. It comes with three pre-programmed dry cycles as well as indicator lights to keep you informed of the appliance’s progress. 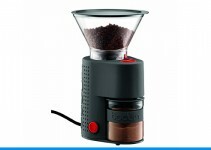 It has a traditional pull-down door for easy loading and unloading. The Haier is equipped with a special temperature sensor to automatically adjust heat requirements, and the special wrinkle saver will help keep your clothes looking fresh and neat. 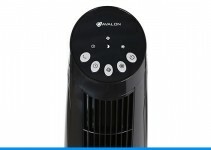 With a loading/unloading door that is extra wide and can be adjusted to open in either direction, the Amanda dryer is a great addition to any household. Able to quickly dry up to 6.5 cubic feet of wet clothes, the Amana comes with 11 different pre-programmed drying cycles for maximum efficiency. The elegant design of the Amana is perfect for enhancing your home’s decor while special automatic dryness controls and wrinkle prevention options keep your clothes looking their best. From one of the leading electronics manufacturers in the world, the LG is a combination washer/dryer that can handle up to 3.6 cubic feet of clothes. 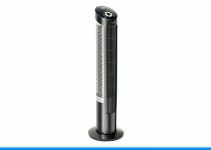 The company’s ventless condenser design means that you can operate the ultra-quiet dryer with no special ventilation requirements. 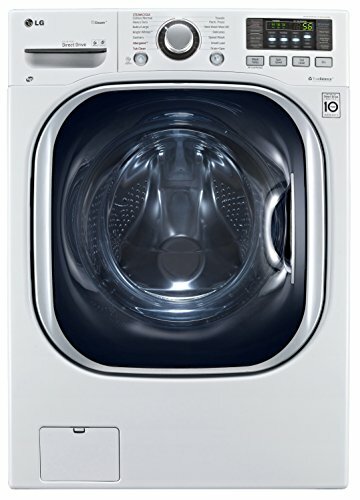 Designed to be both highly efficient at using water and energy, the LG front load washer/dryer spins clothes at up to 1,200 RPM while the unique LoDecibel technology keeps noise to a bare minimum. 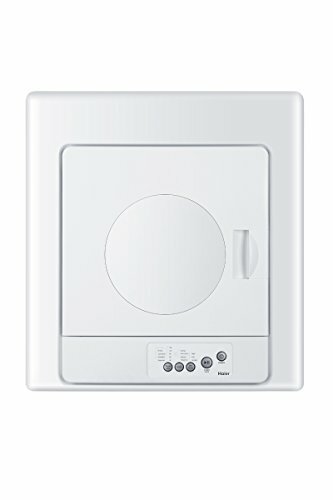 Available in a classic white design, the Splendide WD2100XC is a combination washer and dryer that is compact enough to be used in RVs, apartments, or other places where space is at a premium. 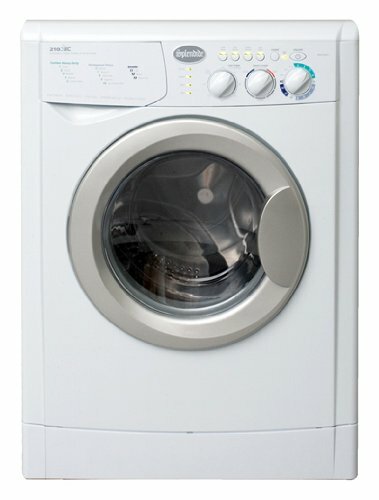 With 10 built-in wash and three drying cycles, the Splendide WD2100XC is one of the quietest appliances on the market. The Splendide WD2100XC comes with a handy oversized loading/unloading door, and soft-touch electronic knobs make dialing in the perfect setting easy. The Splendide WD2100XC has a 1,200 RPM spin cycle for quick drying. Perfect for RVs, apartments, and other small spaces, the XtremepowerUS is a stand-alone dryer that comes with a handy transparent window for enhanced monitoring. The XtremepowerUS can be used with any standard 110-volt outlet, and comes with both auto dry and timed dry settings. Empty, the XtremepowerUS weighs just 55 pounds, making it simple and convenient to move it to wherever you need to quickly and efficiently dry clothes. For semi-permanent use, the XtremepowerUS comes with a wall mount kit. The Magic Chef MCSDRY1S is a compact and efficient dryer. Able to quickly dry up to 2.6 cubic feet of wet clothes, the Magic Chef MCSDRY1S uses a special PTC heating element and adjustable timer control to ensure that clothes come out looking fresh and neat. Weighing just 48.4 pounds when empty, the Magic Chef MCSDRY1S is compact and lightweight enough to be easily transported to wherever you need to dry clothes. The Magic Chef MCSDRY1S can be powered by any standard 110-volt outlet and does not require dedicated ventilation. The LG WM3997HWA is a combination washer and dryer that can handle up to 4.3 cubic feet of clothes in a single load. Designed for apartments and homes without a dedicated exhaust vent, the LG WM3997HWA comes with the company’s proprietary TrueBalance system to prevent vibrations and asymmetrical loads. The LG WM3997HWA is designed to wash and dry a load automatically with the touch of a button, using an innovative design to perform its duties far quieter than comparable models.